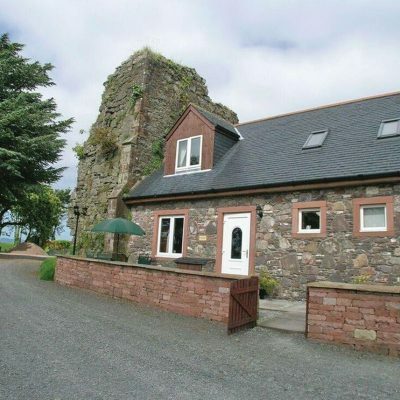 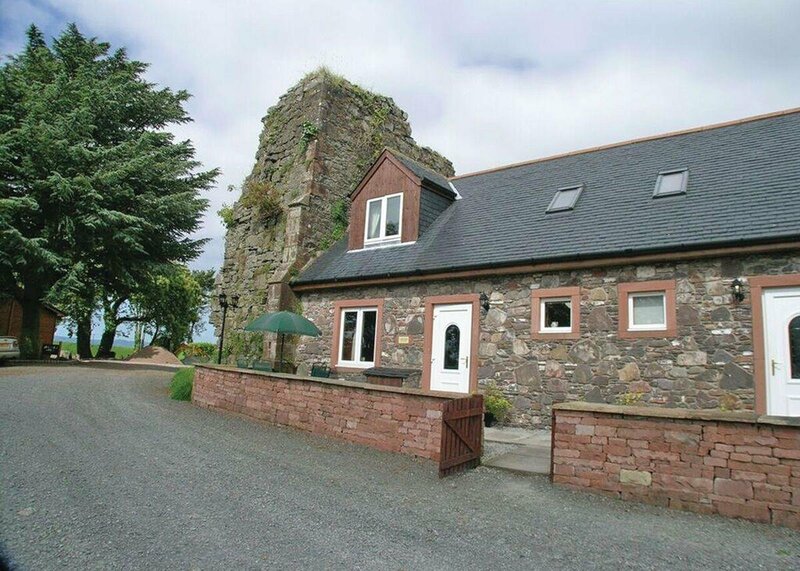 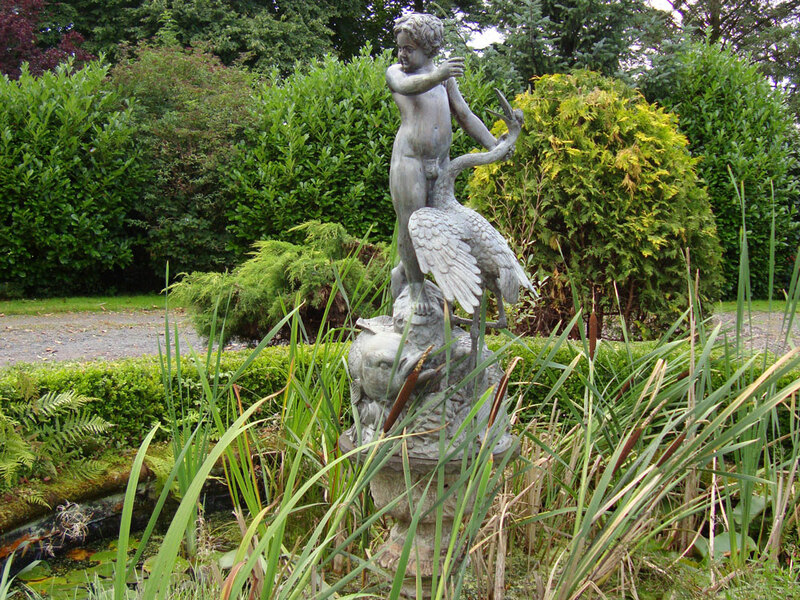 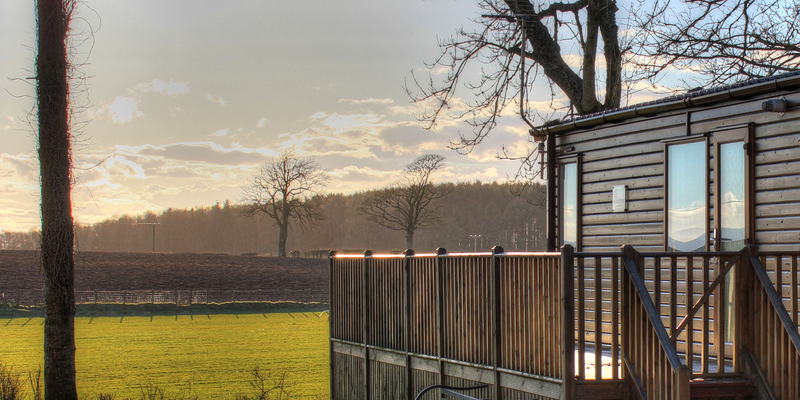 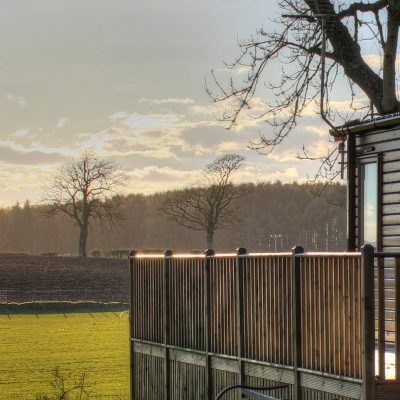 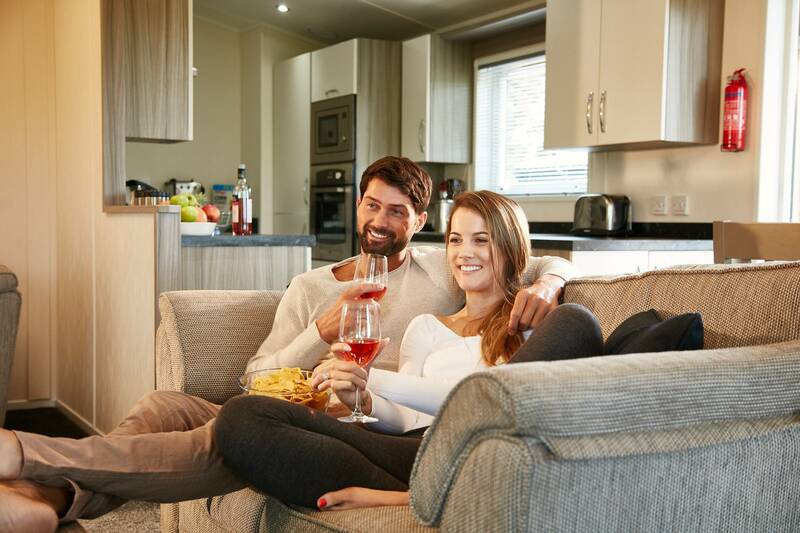 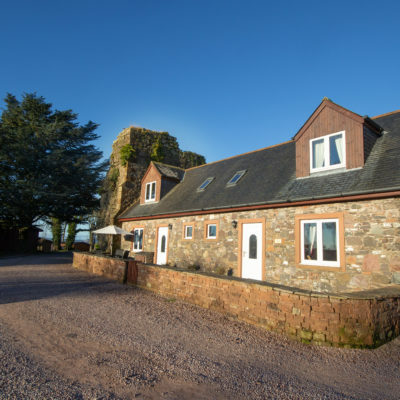 Sit back and take in the spectacular views from one of our classic and timeless holiday homes located in a region rich in culture, Dumfries and Galloway. 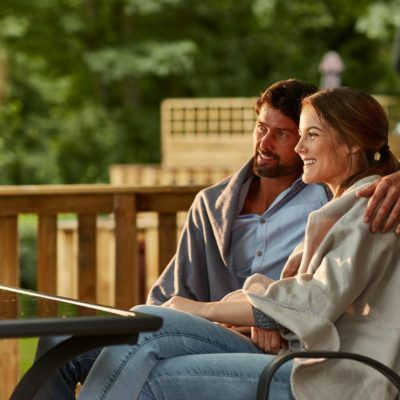 The park is family owned and run for over 15 years and has a 12 month holiday and residential license so you can enjoy the park and its local surroundings throughout all four seasons! 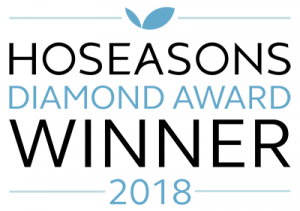 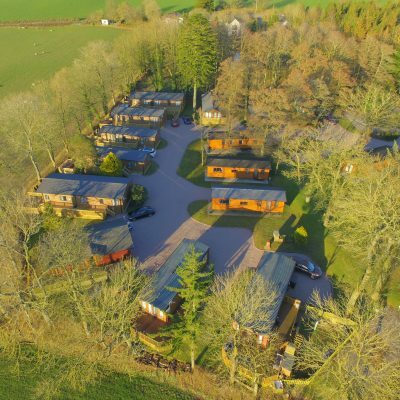 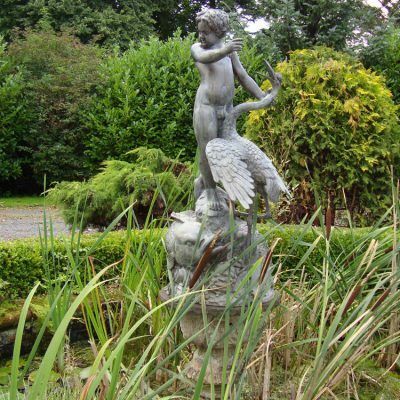 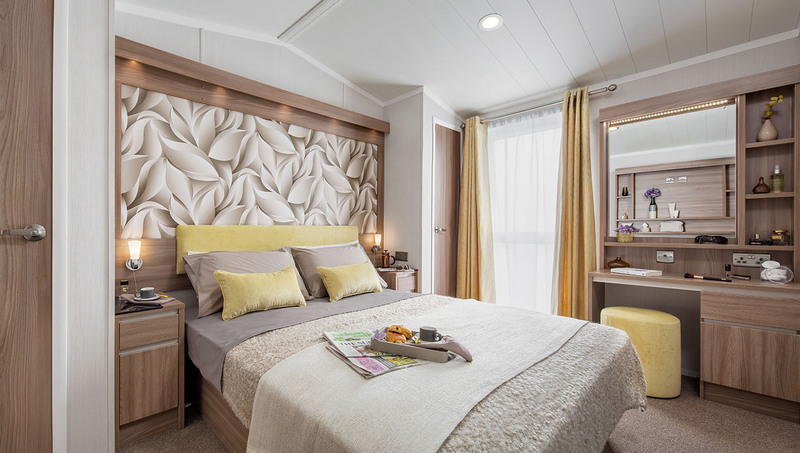 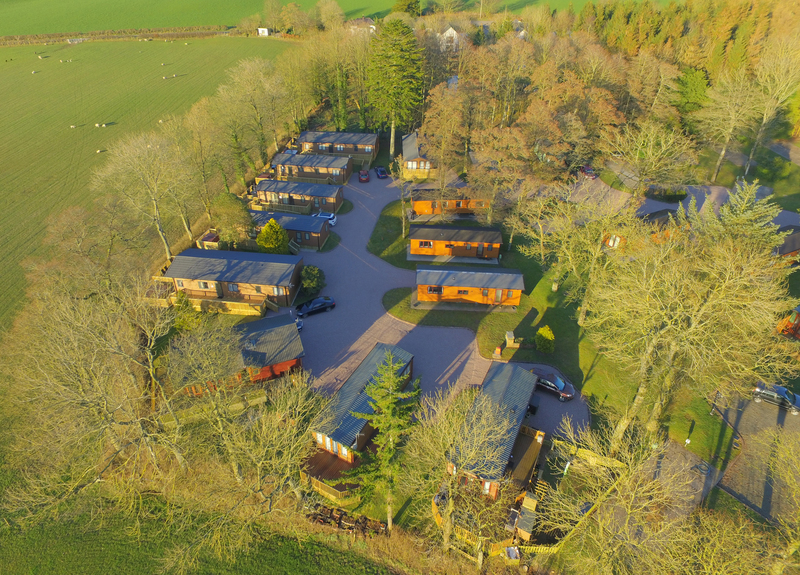 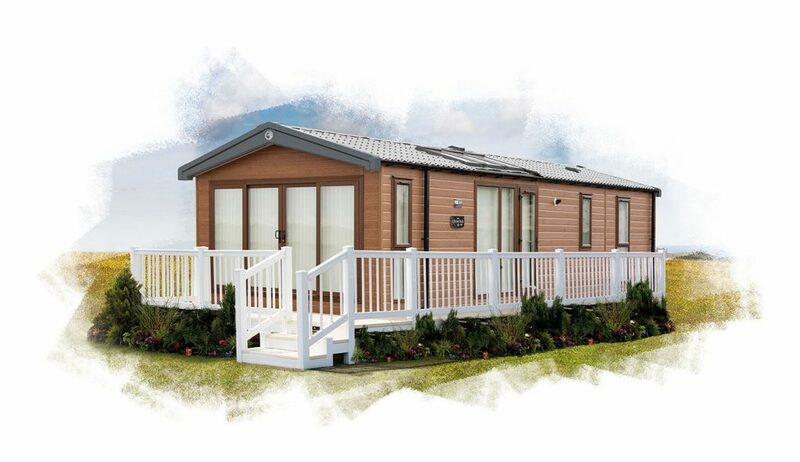 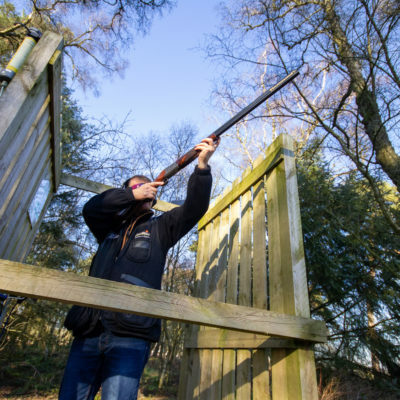 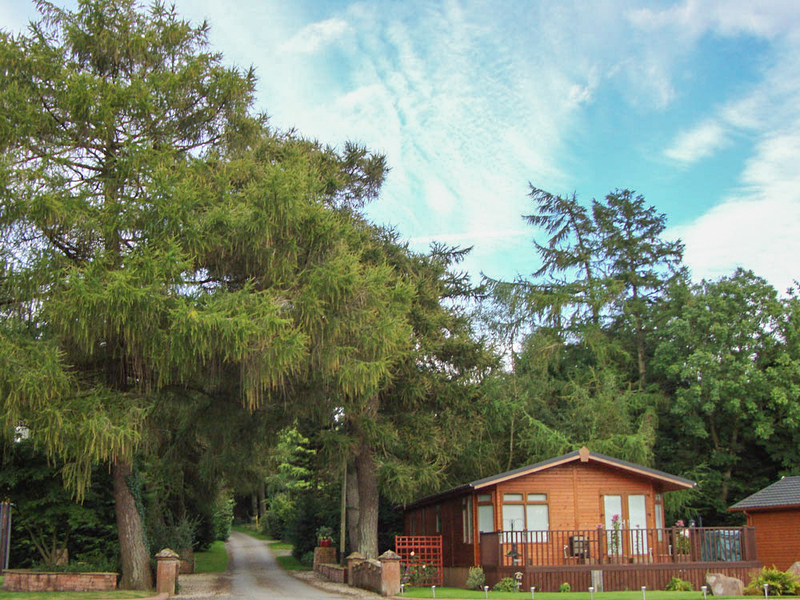 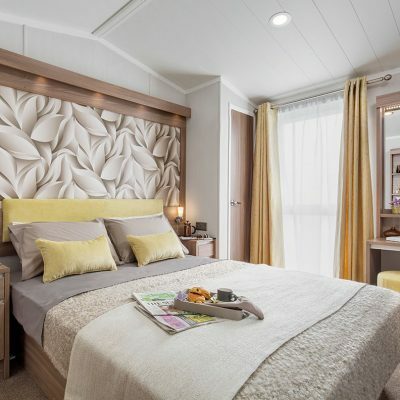 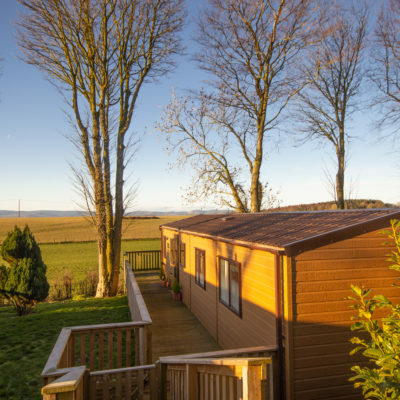 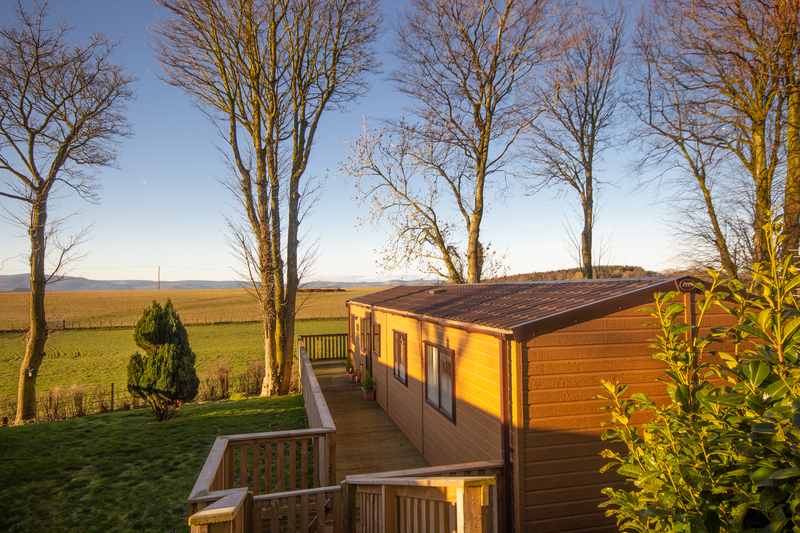 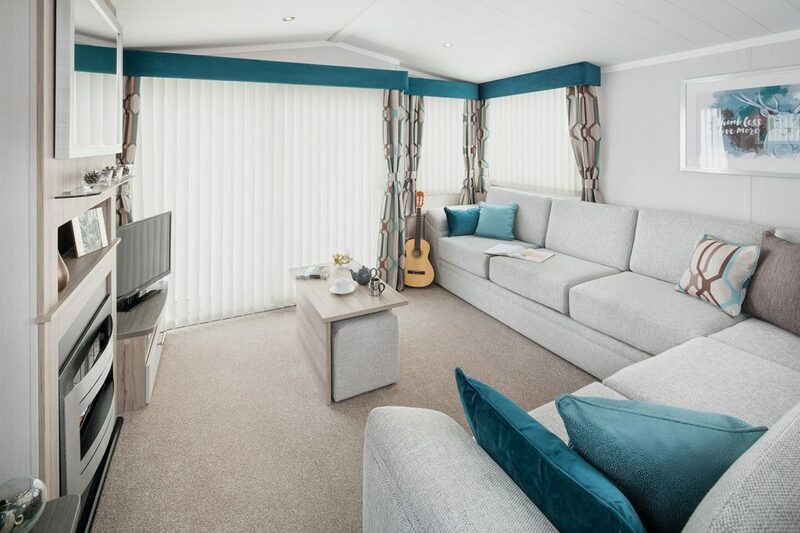 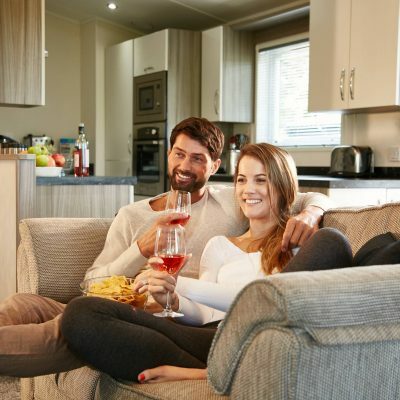 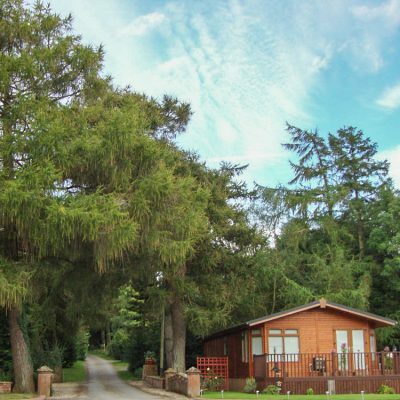 Lilliardsedge Holiday Park is owned and run by Border Caravans, a family business that has gone from strength to strength because of our personal interaction with our customers.